Wine is often portrayed as a complex and expansive hobby for the well to do. 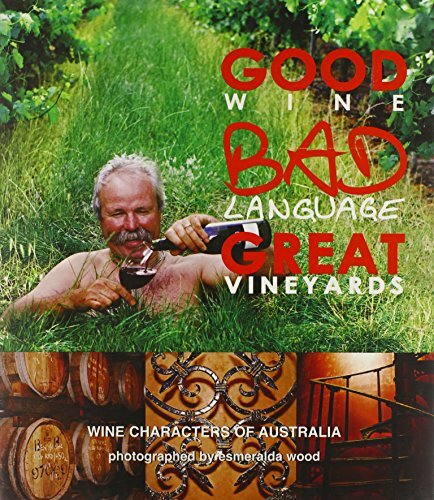 This book dives between the cracks and brings to the surface a refreshing snapshot of Australian wine, the characters behind it and their fantastic vineyards. Bursting with cheeky photography by renowned photographer Esmeralda Wood, the unique portraitures that feature throughout make this ultimate coffee table book..."a funny flick with colorful language that makes your journey to the bottom of a bottle all the more enjoyable." If you have any questions about this product by Wine Appreciation Guild, contact us by completing and submitting the form below. If you are looking for a specif part number, please include it with your message.